 Working Knowledge is a training and recruitment organisation with a social mission. 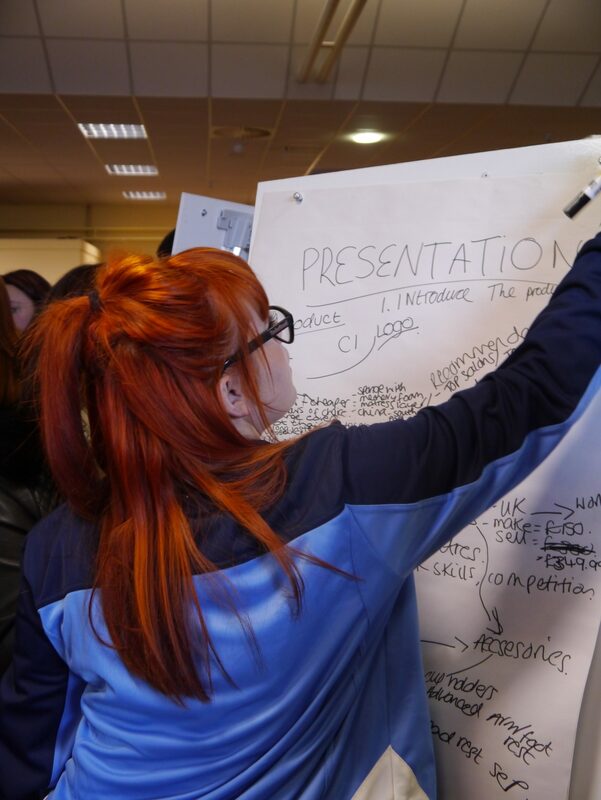 We are experts at launching the careers of young people. We believe that the character of young people is a better predictor of success than experience. Combine the right character with expert training and a clear progression pathway, then our business partners find that success is much more likely. More and more young people are looking for alternatives to university as THE stepping stone to launch their careers. Others did not achieve academically at school but have the ambition and strong work ethic that is so sought after by businesses. Still others have graduated but have found that a degree is no guarantee of a career or even a job. Since the introduction of the Apprenticeship Levy in April 2017, all businesses have access to new business-focussed apprenticeships and government funding to create innovative early-careers programmes. Our mission is to positively change the lives of young people by supporting them to thrive within ambitious businesses. Many young people are prevented from reaching their potential due to lack of opportunity, often simply because of where they have grown up, while the economy is hampered since employers cannot find the talent they require to grow. Training should be engaging, thought provoking, practical and directly applicable to both the role and the objectives of the employer. And learning should never be restricted to the four walls of a designated training room. We can all suffer from unconscious bias in recruitment. Carefully designed recruitment and training processes diversify the workforce without forcing change. Diversifying the workforce is not about offering charity but making a positive commercial difference. In May 2014 we won the Big Venture Challenge recognising the impact of our work preparing young people for the workplace. Having won, The Big Issue Invest and Zing invested in Working Knowledge. Our corporate partners, Mitie and the Mitie Foundation, awarded us the exciting Futures Award in 2013 and the Business Partner Award in 2014. We won the 2012 Enterprise Champion category at the National Enterprise Educator Awards, and a 2008 National Training Award for our work with further education colleges.